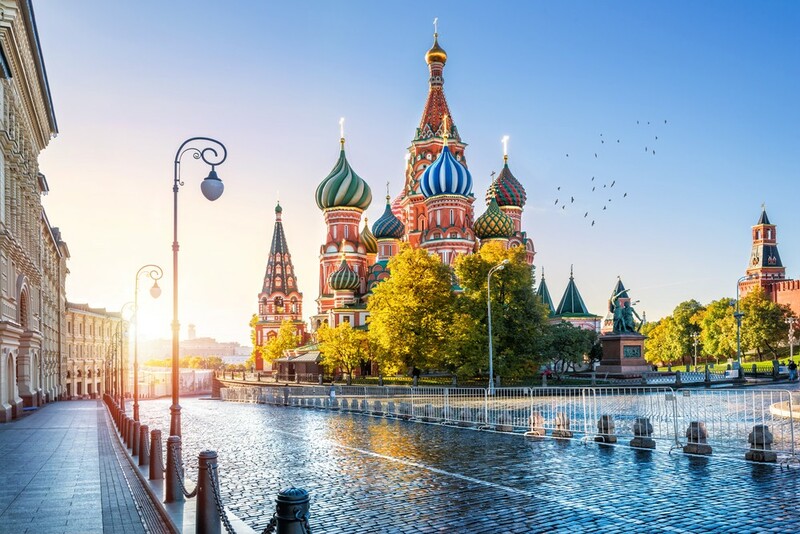 Flight Way Group of Travels, a well-known Travel & Tours Company in Pakistan are pleased to offer Visit Visas of Russia at affordable rates for Travelers around the globe. 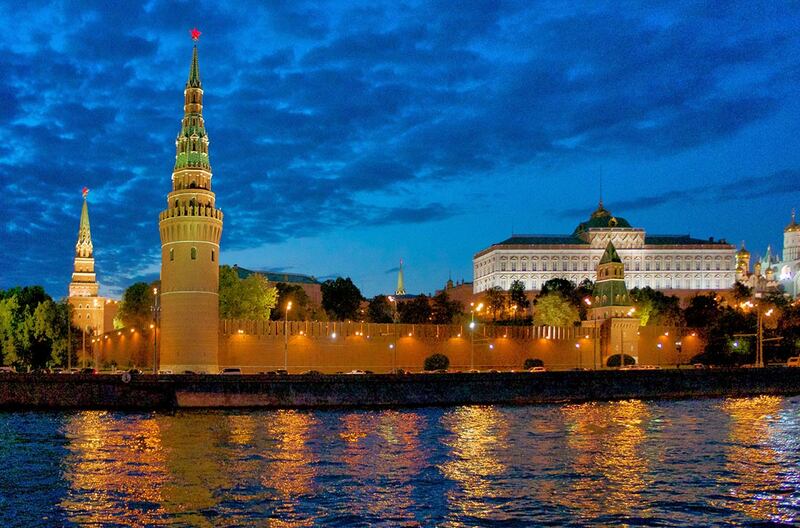 Traveling with us will regulate your imagination with reality & you can get an opportunity to enjoy the natural beauty of Russia. We also provide 5 star hotel Accommodation along with return tickets at low rates.